Talented Music Minister Jeffery Songs is really not resting in delivery top notch songs. Following the successful release of his first major collaboration with EVoice titled Liquid Love still making waves across the country, has returned with another tune to celebrate 2019 Mothers day. 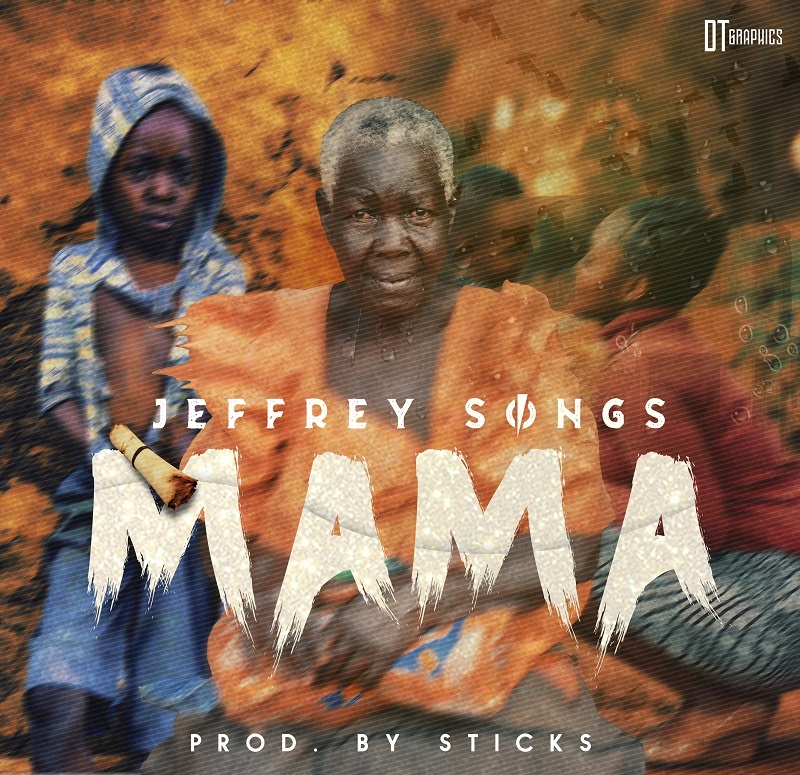 The song Mama will continue to resonate as it is passionately delivered with lyrics that encourages everyone to celebrate their mother and women in general.